Although located far away from the city centre, Terminal Shahab Perdana is the main bus terminal in Alor Setar. 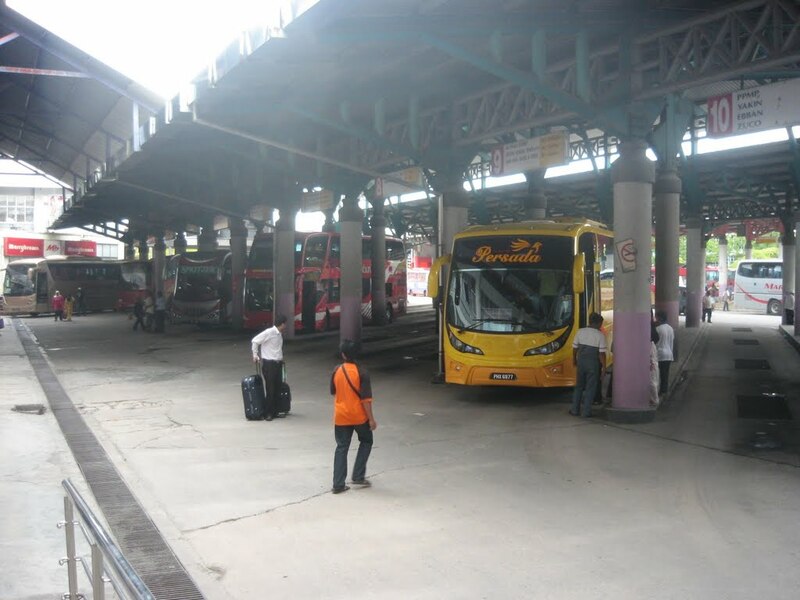 All buses that operate within Alor Setar stop at this terminal. Like most bus terminals, it is equipped with air conditioners, restrooms, a Surau and other amenities. Among the bus operators which operate in the area include Transnasional, Plusliner, Super Nice and more. Among the routes provided are to Kuala Lumpur as well as further north to Thailand. The best way to get to this terminal is through intercity buses and taxis. CatchThatBus provide users with the convenience of booking online bus tickets from buses operating at Terminal Bas Shahab Perdana. These buses provide daily trips to and from Terminal Bas Shahab Perdana to numerous destinations. You can book your bus ticket online from our website or via mobile app which can be downloaded for free on Google Play or App Store.